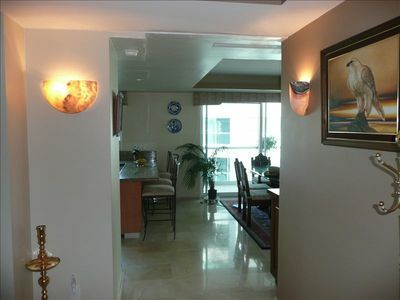 2 Bedroom Condo Sleeps 6 Steps from the pool. 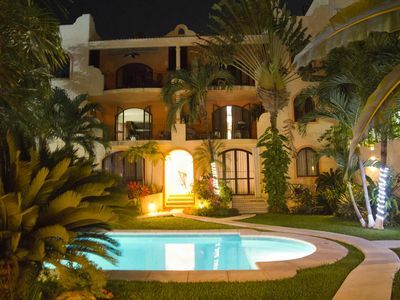 Very cozy 2 bedroom condo located steps from 2 of the 4 community pools here at El Dorado Ranch Beach & Gof Resort . 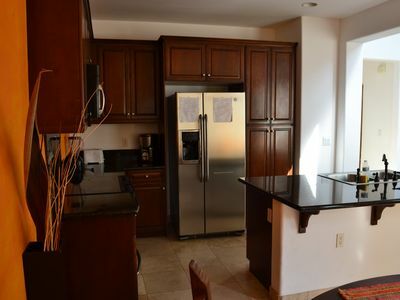 This cozy 2 bedroom condo has everything you need to make you weekend get away . 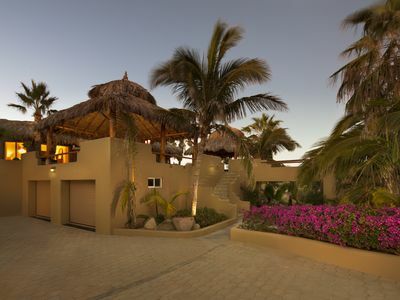 We have a lot of activities going on every weekend and our activities staff is sure to keep you busy . 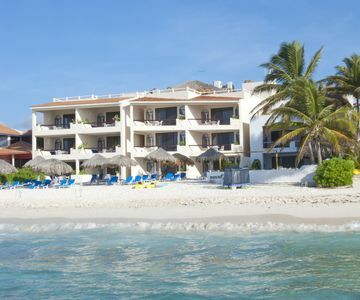 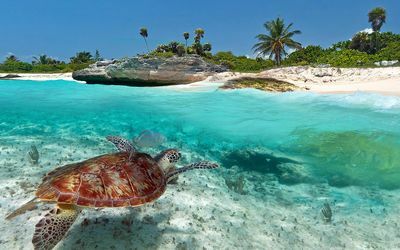 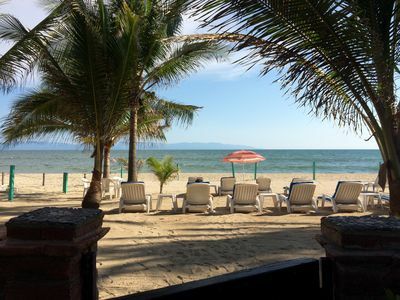 If you decide to venture out into town you will find sport fishing , atv rentals both on site and in town , banana rides on the malecon and ultralight rides which are epic with beautiful scenery. 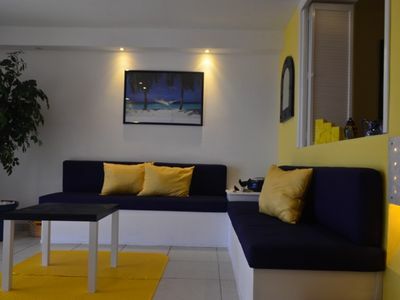 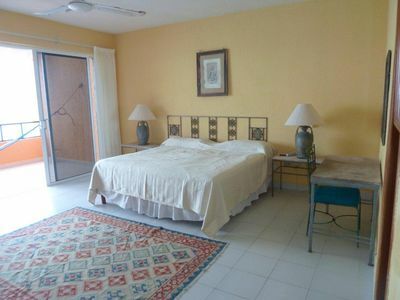 Comfortable and nicely decorated house near beach. 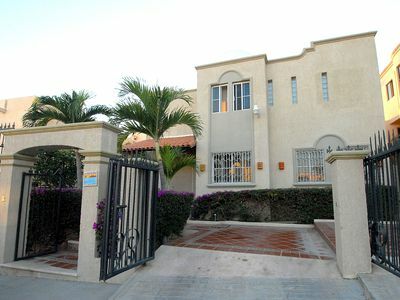 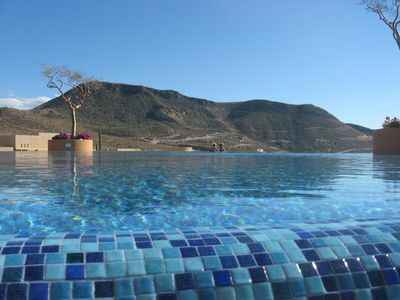 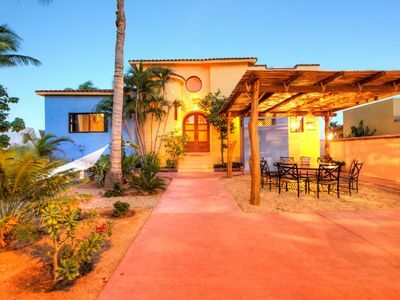 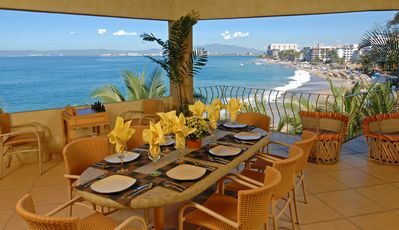 Cabo Villa with Ocean View! 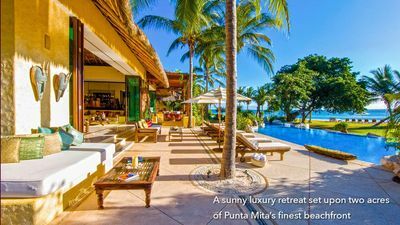 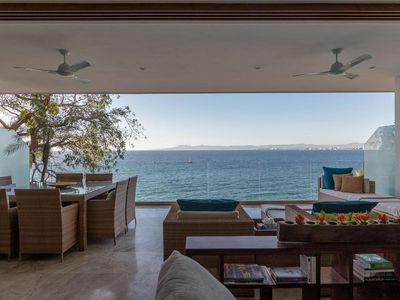 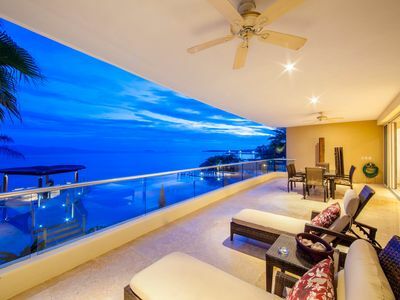 A fully loaded ocean side suite in Punta de Mita's most exclusive residence. 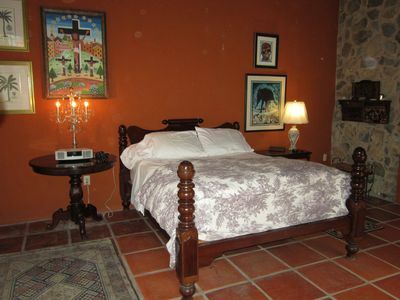 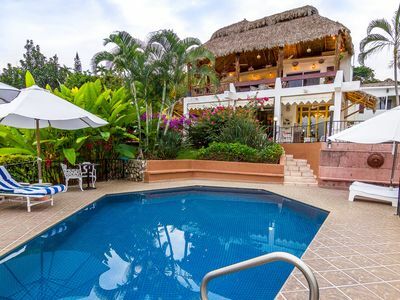 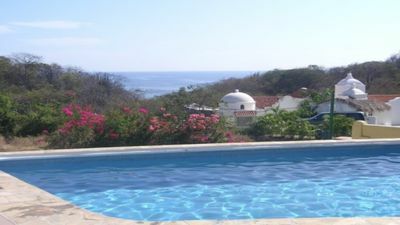 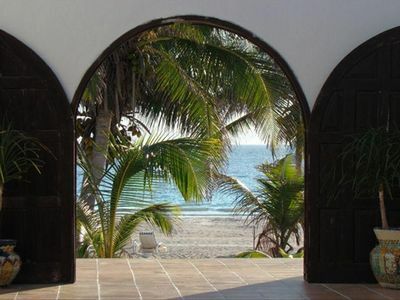 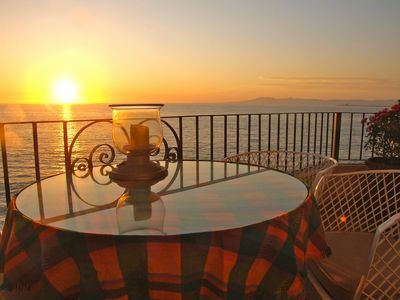 BUCERIAS EX-LARGE CASA~Lush Tropical Gardens~Private Beach Area~Great Location!